The width of your spinal column might not be a major concern for you—unless of course, it causes persistent back pain, numbness, weakness, mobility impairment, and other serious symptoms. These symptoms may arise as a result of spinal stenosis, which is a term for the narrowing of the spinal canal. A narrow spinal canal can compress the delicate spinal cord. If you have stenosis of the spine and live near Miami, an orthopedist at a spine center can look for an underlying cause. Sometimes, spinal stenosis is congenital, which means that it was present at birth. In most cases; however, there is another problem that has led to stenosis. 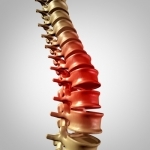 The orthopedist may determine that you have abnormally thickened ligaments or spinal tumors. 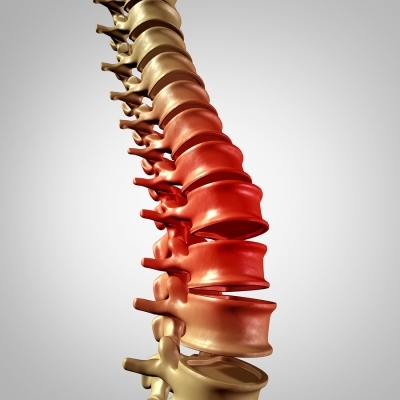 Bone spurs, which are overgrowths of the bone, can sometimes press into the spinal cord. Another common culprit of stenosis is disc herniation, which occurs when the material on the inside of an intervertebral disc protrudes outward and compresses nearby structures.